Image: Duracell's battery (attached_ was the first to be certified under the Certi-fi banner. Image: Duracell. 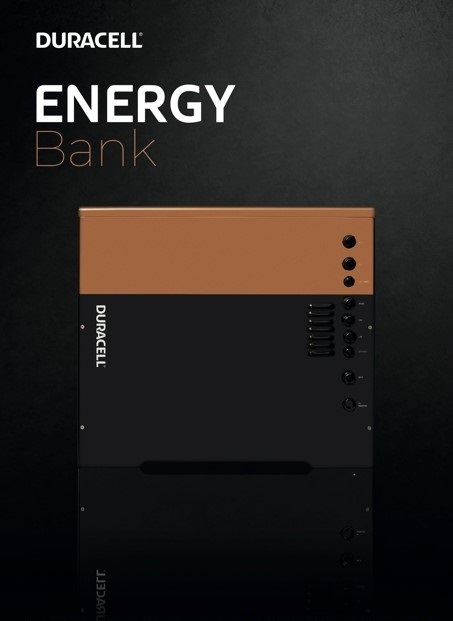 The scheme was launched last year, with Duracell the first manufacturer to be certified and David Lindsay, the scheme’s director, says the rise in interest was to be expected. “It’s no surprise that as domestic energy storage gains momentum, manufacturers are looking for a way of differentiating their product and evidencing to distributers, installers, tender opportunities, and consumers that their products are safe, carry the appropriate UK and European Standards and that they have the requisite factory protocols in place. The scheme was in development for three years in response to demand from major manufacturers intending to target the market. As the energy storage market grows certification schemes are increasing in number, with MCS recently unveiling an energy storage certification scheme to cover battery energy storage system installations. Certi-fi said that an installation scheme for EESS is now close to completion. Certi-fi’s manufacturer scheme has been tested by the United Kingdom Accreditation Service (UKAS) against the ISO/IEC 17065 Standard, a document outlining content and design for the creation of product certification schemes. Lindsay also said that in addition to the testing, Certi-fi has improved the scheme “with significant input from other major stakeholders”.